Food is wonderful. It engages all our senses and it brings people together. It sustains and comforts us. It’s the center of many of our celebrations. We all love food. Unfortunately, 795 million people worldwide do not have enough to eat. In the Philippines, 1 out of 3 children under five years old are severely malnourished. But we can change this. 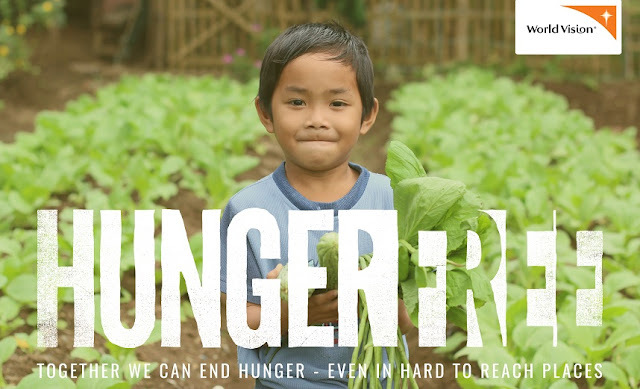 We believe a hungerfree world is possible – where everyone has deserves enough food for today and for tomorrow. This October, to celebrate World Food Day on October 16, Word Vision invites us to join a movement to create a hungerfree world. It is simple. Share a meal with someone in your community, whether at home, at a big dinner party or at a restaurant. 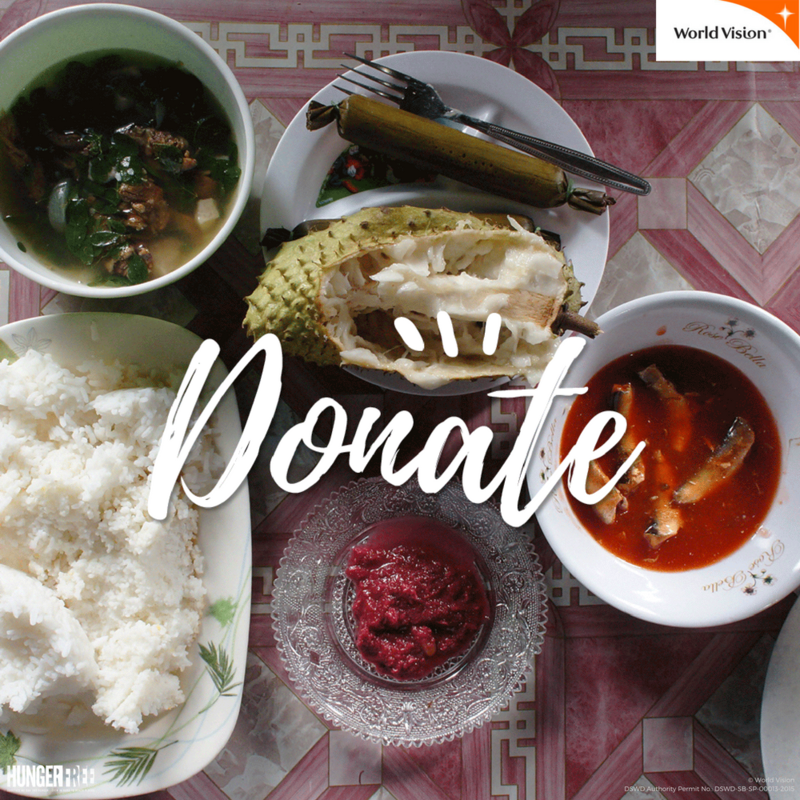 Make that meal more meaningful by donating the cost or part of the cost of the meal to help create a hungerfree world with World Vision. Nothing beats good food and good people having a Meaningful Meal together. a photo of a meal you love. your meal to fight hunger. 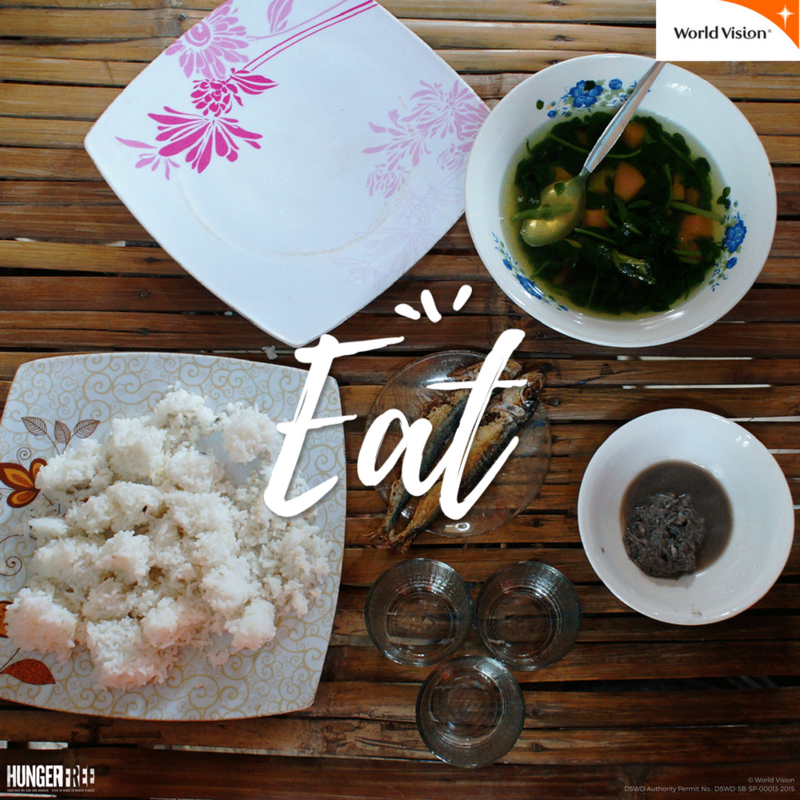 World Vision extends its help to families through one of its nutrition programs, Pinoy Nutrition Hub, where parents and health workers learn how to feed children properly and practice good hygiene. Parents with under five malnourished children would initially visit the nutrition hubs for two weeks and to continue what they learned at home for three months. Local health centers and World Vision staff for health status will regularly check children. "I participated in PNH, desperate to find a solution for my sons. I learned about food preparation," Marites shares. "Before, I used to give my children more rice than dishes, thinking that rice alone is enough for them to grow healthy and strong. I thought because they were eating a lot of rice, they were healthy. I was wrong." Marites's sons Jeno, 2, and Julius, 4, had just been diagnosed as malnourished. For 90 days, Marites religiously followed what she learned from PNH, even testing new healthy dishes. 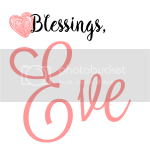 "Sometimes, when we have no money, I prepared soup made of malunggay (moringa) that I asked from our neighbor and then I mixed it with fish that my husband brought home. It's cheap but it's healthy," she said. Soon, Jeno and Julius starting to gain weight. "I could see that my children have become a little plump. 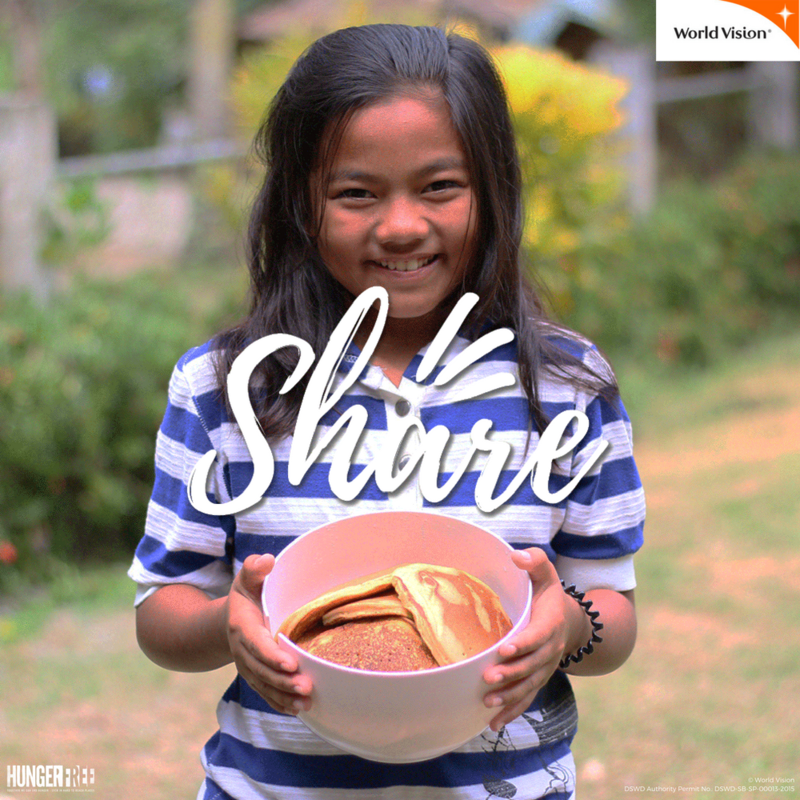 World Vision showed me an easy solution for my kids to be healthier," Marites said. Visit World Vision Ph for more information.